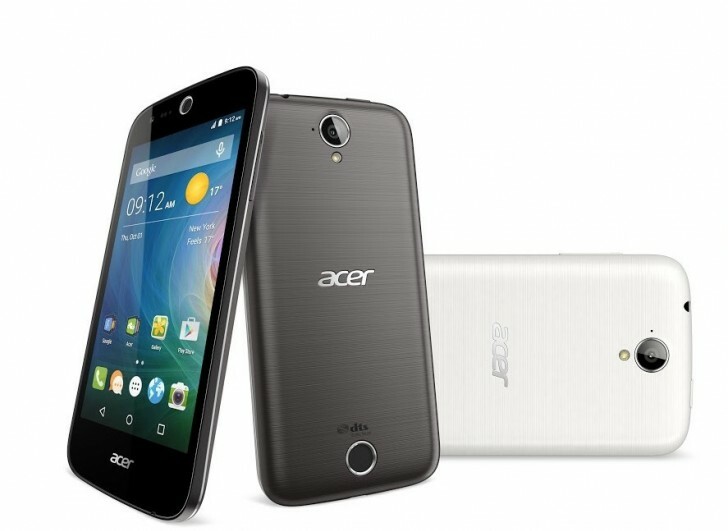 Acer is expanding its Android lineup with three new devices. Well, actually, it is a total of six, as each of the models has a slightly altered derivative tagging along. All of them are low to mid-range offers, two of which were already spotted in a previous rumor. As part of the same Z family they do share a lot of design traits, but each has a little spin of its own. First up is the Liquid Z630 and Z630S. It’s an Android Lollipop-powered handset with big 5.5″ 720p IPS display and MediaTek MT6735 chipset. The SoC offers a quad-core 1.3GHz Cortex-A53 processor, a Mali-T720 GPU and 1GB or 2GB of RAM. It is a fairly powerful device that also comes with LTE connectivity. The rest of its specs sheet includes 8MB or 16GB of onboard storage, two 8MP cameras and a large 4,000 mAh battery. The S variation simply ups the RAM to 3GB ant the storage to 32GB. Next up is the Liquid Z530. It is slightly smaller with a 5.0-inch 720p IPS screen, but otherwise has the same MediaTek MT6735 chip with 1GB or 2GB of RAM. This means it has LTE connectivity as well. The situation is absolutely identical with the S modification and the Z530S simple has 3GB of RAM and 32GB of storage. Unlike the Z630, which has a more typical layout on the back with a camera near the top and a small speaker grill, the Z530 is experimenting with a bold new look. 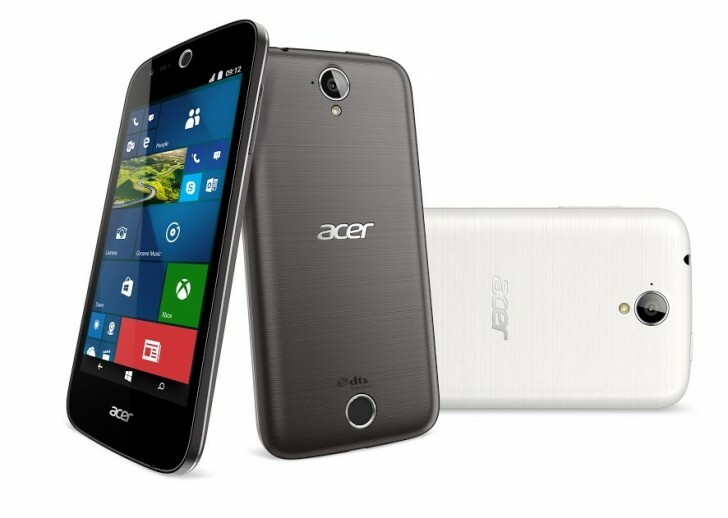 From a distance it almost seems like Acer has included a second camera sensor. That, however is a back-facing round dts speaker. 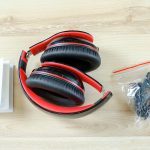 We are excited to see whether it is more than a design choice and actually delivers better sound quality. Last from the Android bunch is the Liquid Z330. 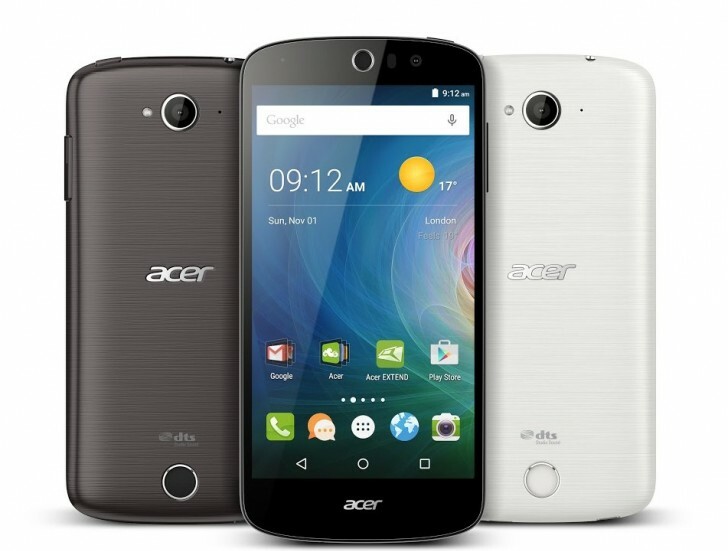 Just like its sibling it boots Android 5.1 Lollipop and is a budget-friendly offer. It shares most of its design with the Z530 and also has a round speaker on the back. 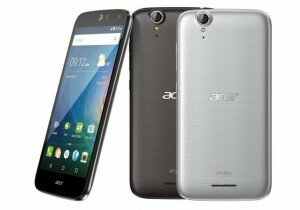 As for specs, it is equipped with a 4.5-inch IPS display with a resolution of just 854 x 480 pixels and 1GB of RAM. It also has a variant of sorts, dubbed the Z320. It is the exact same device, except that the Qualcomm Snapdragon 210 MSM8909 SoC has been swapped for a MSM8209. There is also a small difference in the camera setup – the Z330 has two 5MP shooters, while the Z320 has only 2MP on the front. Then there are the M330 and M320. They are identical to their Z counterparts both in terms of specs and appearance, but have one major distinctive feature – they boot Microsoft‘s Windows 10. We are definitely excited to see how the modest hardware will handle the new mobile OS, but logic dictates that availability for the M devices will be postponed at least until Windows 10 becomes officially available for mobile later this year.